Songwriting workshops will take place Saturday morning at The Monarch in the arts district located at 451-499 25th St, Ogden, UT 84401. Sessions will be led by veteran songwriters who will share insights on the art of storytelling and lyric crafting by sharing various tips and tricks of the trade with an emphasis on rhyme schemes, alliteration, assonance, rhythmic phrasing and much more. Registration starts at 9:30am. If you have a VIP wristband, classes are included. The first session starts at 10:00am. The festival gates open at Noon. SONG SESSIONS - Everybody Has a Song...Find Yours! 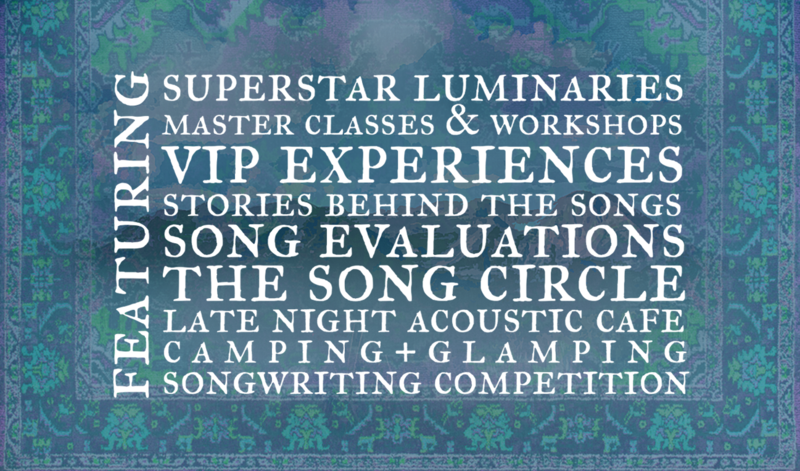 TrouBeliever Fest founders, Anna Wilson & Monty Powell, lead this master class that gives an insider’s, behind the curtain, lens to the tricks, tips, and shortcuts that Monty and Anna have amassed over their collective forty years of songwriting. 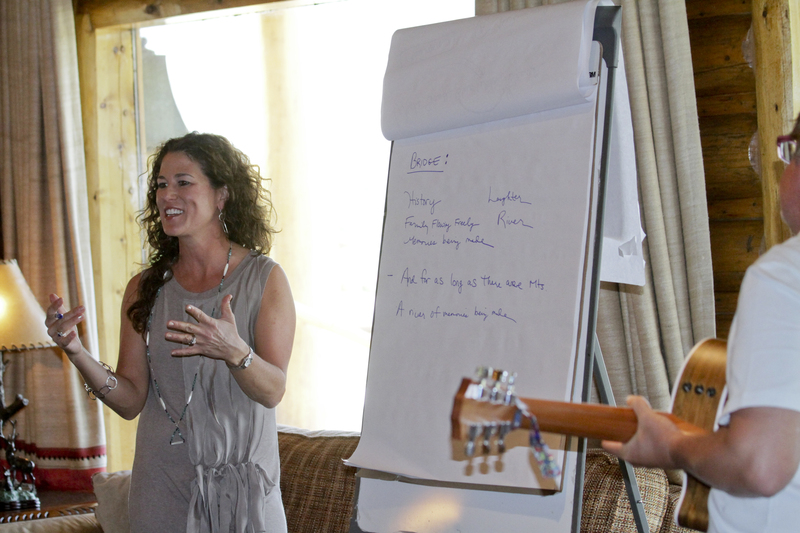 They will teach attendees the art of focused idea generation, the important skills of group collaboration, how to craft a lyric that supports the "hook" and the specific creative unblocking techniques used by world-class songwriters. This workshop shines a light on how to unlock your creativity, overcome writer's block and raise your game, whether you are a novice looking to learn or an established writer hoping to revitalize your passion. 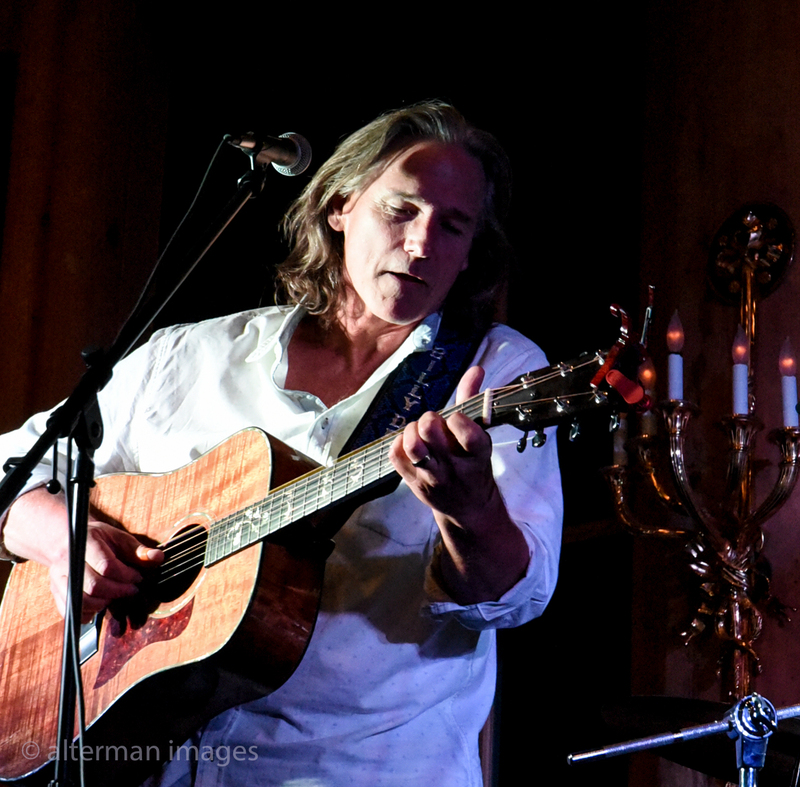 Americana duo, Troubadour 77, comprised of Grammy award-winning singer-songwriters, Anna Wilson and Monty Powell have been married for 18 years and have been making music together as artists, songwriters and producers in Nashville for over 25 years. Collectively they have written a dozen #1 songs and countless album cuts that appear on over 70 million records, have co-produced unique special projects that pay tribute to the Eagles, Billy Joel and the Countrypolitan era of music, and penned the international theme song for Habitat for Humanity. Additionally, Powell was a key creative force in establishing the mega success story of Keith Urban. He was his early producer and one of Urban’s top collaborators for many years, earning Golden Globe nominations and countless industry awards for the songs they composed together. This workshop will explore the rules of great songwriting, and how to make them your own. 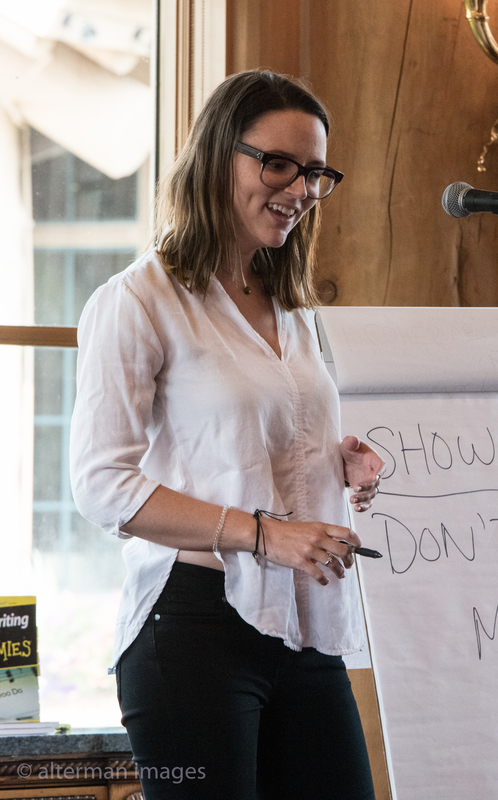 You will learn how to find your musical voice to write honestly and artfully, the importance of imagery, and what Rebekah calls the "geography" of a song - how alliteration, rhythm, and phrasing create a balanced musical landscape. Whether you're new to writing or have been turning out tunes for years, you'll walk away with a fresh perspective that will deepen and enrich your songwriting as well as your experience of music. Rebekah Powell began her music career at the age of sixteen when she became the youngest person to ever perform for Congress to advocate for songwriter rights. Since then, she has spent seven years in music marketing, three years at the Nashville Songwriters Association International (NSAI) serving the songwriting community in various roles, and assisted in lead song-centered corporate workshops with Song Sessions. In 2016, she had two singles and ten songs on the #1 Ward Thomas album Cartwheels, the first country album to ever top the UK charts. She also co-wrote their current new single "Lie Like Me" from their sophomore album Restless Minds, on which she wrote seven songs. Known for her skill in creating expertly-crafted songs with wit and depth, she has written for and with many artists across an array of genres, including Zooey Deschanel (She & Him), Ward Thomas, James Otto, Sarah Darling, Jillian Jacqueline, Cattle & Cane, TyDi, and many others. She is also an artist in her own right, currently working on her first album. She lives in Los Angeles, and travels to Nashville and London regularly. Rebekah will be performing on the Mainstage of the festival in the Troubadour Tales segment. This is the kick off party of TrouBeliever Fest! Join us at The Monarch for an evening of intimate acoustic performances, reminiscent of those witnessed at the world famous Bluebird Cafe in Nashville, TN. Songwriters will tell the stories behind their songs and impromptu jams will break out. Some artists who are performing at the Fest will be on stage and several who are not scheduled to appear on the Mainstage. You can only see it all here.. You won't want to miss this special evening of great troubadours cause you never know who is gonna show up!